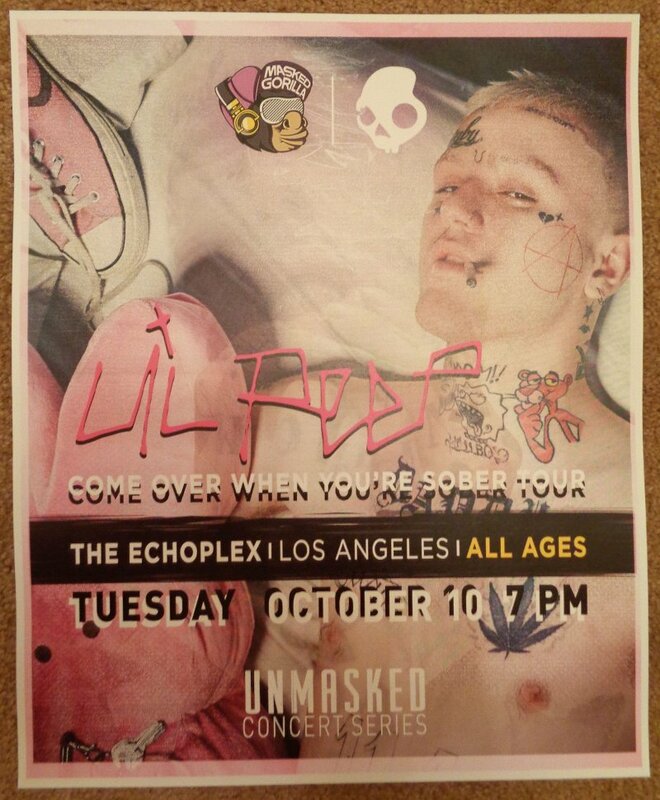 This poster is for his October 10, 2017 concert at The Echoplex in Los Angeles, California. Size is approximately 11" by 13 1/2". It is in great condition for display, at least Mint/Near-Mint. It will be shipped rolled in a sturdy tube.